Vodafone is the world's largest mobile telecommunications company and from a subscriber's perspective it is the world's second largest (behind China Mobile). It operates in 30 countries and has partner networks in an additional 40. It owns 45% of Verizon Wireless — the second largest mobile telecommunications company in the United States measured by subscribers. 600 minute plan with unlimited texts; serviced by a 24 month contract. Line Rental £35.00/month. Cost of the phone is free. Incentive: 8 months free. Effective cost: £20.00 Purchase from: Vodaphone. Slovakia. They are also found in the US and South America. They service over 287 million customers. Here are examples of three contract plans. 100 minute plan with 500 texts; serviced by a 24 month contract and line rental of £21.50/month. Cost of the phone: Free. Incentive 4 months free. Effective cost £17.92. Purchased from Buy Mobiles. 300 minute plan with unlimited texts; serviced by a 24 month contract and line rental of £26.00/ month. Cost of the phone: Free. Incentive 8 months free. Effective cost: £17.33. Purchased from Dial-a-phone. Pay as you go. Cost of the phone: £344.90. Purchased from e2Save Mobiles. 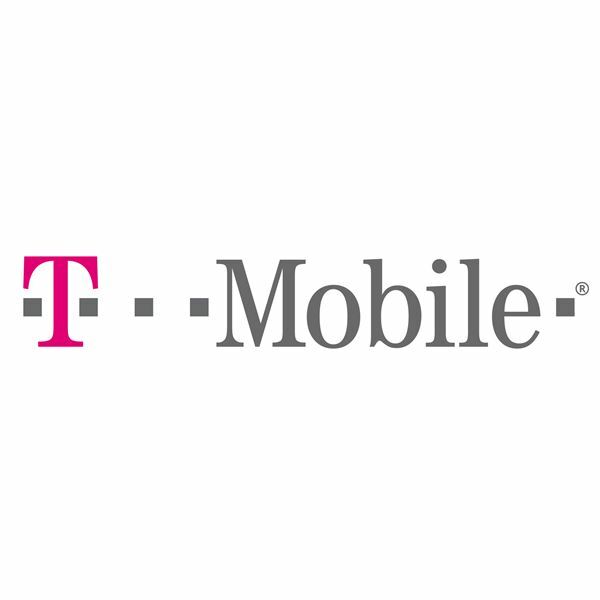 T-Mobile is a German wireless services provider. 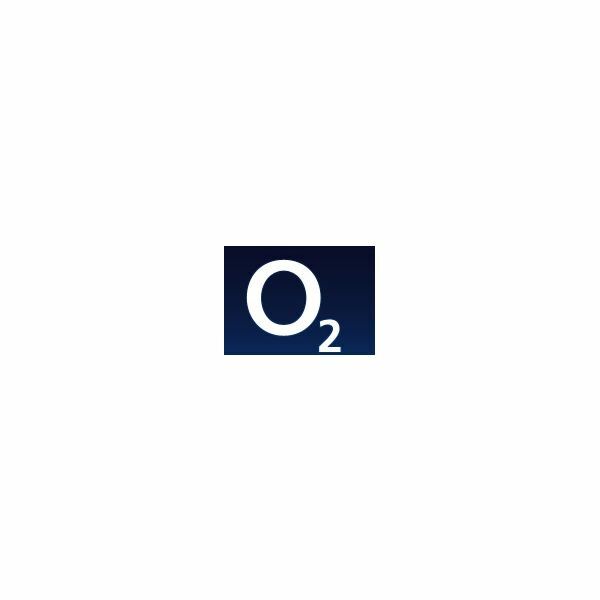 It operates several Global Systems for Mobile networks in Europe and the United States; and it works with mobile operators in Central and Eastern Europe. It has about 150 million subscribers. 600 minute plan with 500 texts; serviced by a 24 month contract. Line Rental £30.64 /month. Cost of the phone: Free. Effective cost £30.64. No discounts. Purchased from T-Mobile. 900 minute plan with 500 texts, unlimited Internet; serviced by a 24 month contract. Line Rental £35.00/month. Cost of the Phone: Free. No discounts. Purchased from T-Mobile. 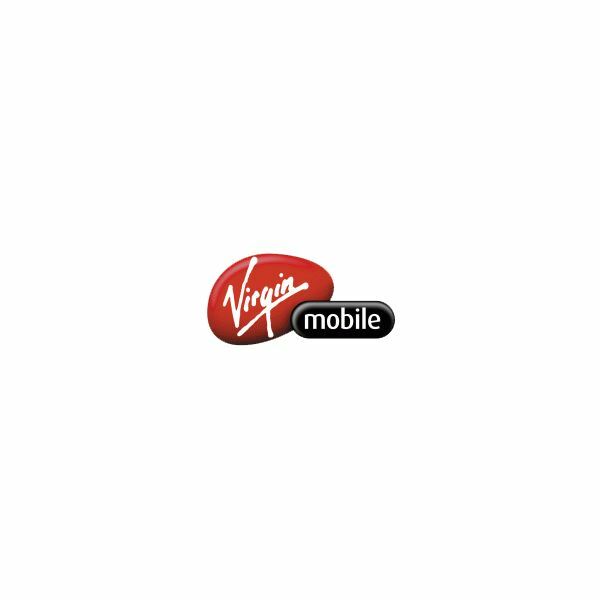 Many mobile phone service providers in the UK use Virgin Mobile as their carrier; so if you choose a Nokia N8 vs an iPhone 4 or any other smartphone, using the Virgin network, you'll know you're in safe hands. Here is an example of a contract plan. The £35.74 plan with 1000 minutes and unlimited texts; serviced by a 24 month contract for £35.74/month. Cost of the phone: Free. No discounts. Purchased from Virgin Mobile. 3-Store has a network designed to carry data traffic. It also has a network sharing agreement initiated with T-Mobile in 2007 to deliver their planned capacity for voice and data to the UK population. Here are two examples of a contract plan. The 3-Store Text 500 Plan is for 500 minutes and 5000 Texts; serviced by a 24 month contract for £20.00 /month. Cost of the phone: Free. (Refurbished) No Discount. Purchased from 3 Store. 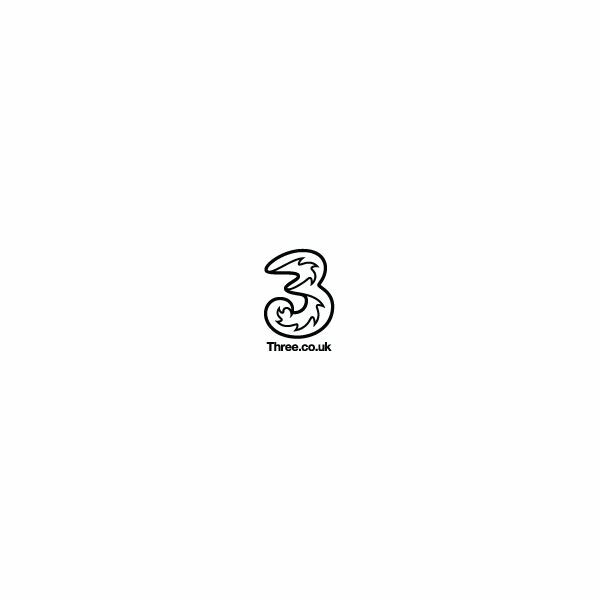 The 3-Store Text 900 Plan is for 500 minutes and 5000 Texts; serviced by a 24 month contract for £23.00 /month. Cost of the phone: Free. (Refurbished) No Discount. Purchased from 3 Store. 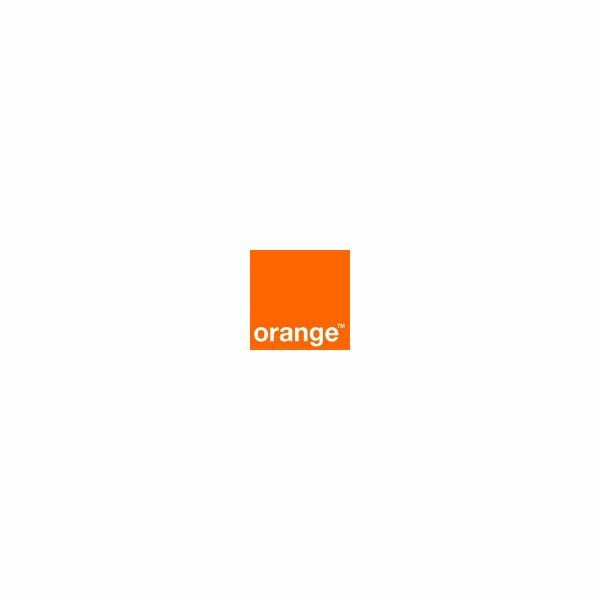 Orange is the ISP brand used by France Télécom for its mobile network and Internet service provider operations. With over 189 million customers, it ranks as the eighth largest telecom operator in the world. Here are three examples of a contract plan. The Racoon 25 plan with 500 minutes and 300 texts; serviced by a 24 month contract for £25.00 /month. Cost of the phone: Free. Incentive: 6 months free. Effective cost: £18.75. Purchased from OneStop. The Canary 25 plan with 400 minutes and unlimited texts; serviced by a 24 month contract for £25.00 /month. Cost of the phone: Free. Incentive: 6 months free. Effective cost: £18.75. Purchased from OneStop. Pay as you go. Cost of the Phone: £339.00. Purchased from e2Save Mobiles. Many UK carriers offer users many different Nokia N8 deals. We have covered only 13 out of the 50 that are available. Users will be able to find the right contract in order to meet their communication needs. The six carriers mentioned here have different operational features, but their impact on the users is the same, to provide a usable and cost effective service.